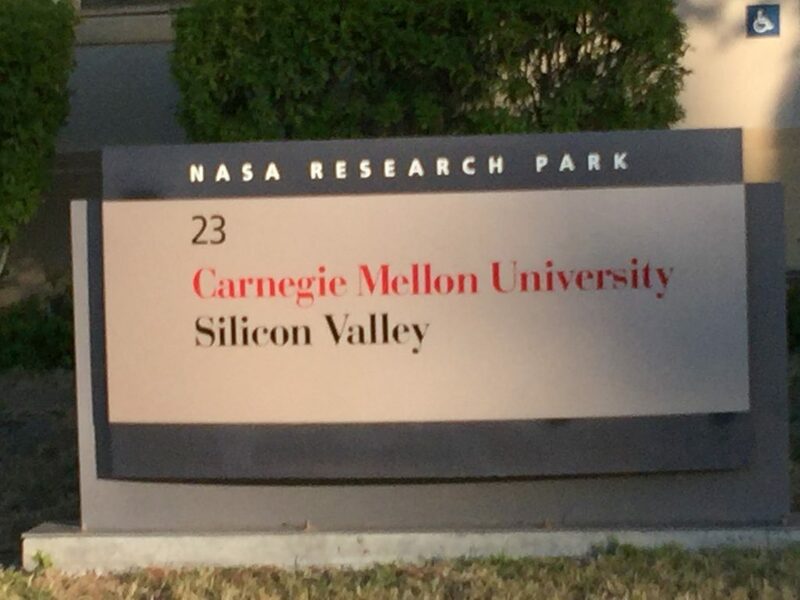 Yesterday I taught an agile marketing class at Carnegie Mellon's Silicon Valley MBA program. As I teach, I usually learn a lot from the student's questions. What's the real difference between digital marketing and traditional marketing? Is it just that one is done online with more data? Where of course, there are elements of traditional marketing in digital. Digital removes any barriers between you and the client. Typically you are going straight to a client, not going through a seller of a focus group for insight. Digital is more of inbound as the overall goal if done right is for people to find you!. Digital disrupts marketing like Uber has disrupted the transportation industry. Number of global developers working on #IoT increases by one-third!!! Wow! That's a lot of things-?????? Cloud is at a tipping point for business. What a great weekend it was here at SXSW in one of my favorite cities... Austin! Let me start by saying that I love to shop and what woman doesn’t, right?! Have you ever thought about the reason why you love to shop? Sure, we all appreciate a great bargain, but have you ever thought about what draws you to a particular store, website or brand? Things like product placement and assortment, digital media, customer service, packaging, visual displays, coupons or special events? Even more, have you thought about the experience of shopping that you enjoy, what goes into the process of purchasing your favorite new bag? Well I’m proud to say that cognitive is here to stay in the retail world and its introducing major innovation in retail! All of which is being showcased here at SXSW in the retail innovation lounge. To give you a bit of background, retailers are spending millions of dollars and collecting astronomical amounts of data to analyze what makes you knock down their doors and remain loyal to their products! Thanks to new technologies and a strong emphasis on employing innovative individuals, companies are becoming more focused than ever before on enhancing the shopper experience. Today at SXSW I will be leading a panel with some of the latest and greatest retail innovators who are also female founders! @ SXSW Friday March 11th- Tuesday March 15th for panels discussions, keynotes, and networking sessions. Bring your best handbag! Every year, SXSW Interactive comes alive. Like a human body, all of these various systems of technology intermingle and create something magical for a few days here in Austin. Today, I had the chance to talk about some anatomy myself: The Anatomy of a Cognitive Startup. Cognitive startups are utilizing IBM Watson visualization, trade-off analytics, personality insight, tone analysis and other cognitive services, with cutting-edge results. Atlanta-based Simple C uses both the IBM Cloud and cognitive systems to provide media-delivered therapies targeting the behavioral symptoms of dementia and related cognitive disorders, providing breakthroughs in the medical industry. Look at FinTech startup Alpha Modus. By utilizing IBM Bluemix, they’re disrupting the entire investment management industry with tremendous results by using social media to analyze the market sentiment. In fact, their efforts won them the Beacon Award for Best New Application on IBM Cloud from an Entrepreneur at the PartnerWorld Leadership Conference 2016. Stay tuned for so much more from SXSW Interactive as we dig deeper into the innovations and the people behind them that are truly defining Cloud, Cognitive, and social influences of the future. I loved the first day of SXSW!